Princeton Back In Court Against AvalonBay Today at 11 a.m.
Princeton municipal representatives are due in court this morning for the latest legal battle over redevelopment of the old Princeton Hospital Site on Witherspoon Street. The site was purchased by developer AvalonBay earlier this year with a view to building apartments under a plan that was approved by the Princeton Planning Board last summer. 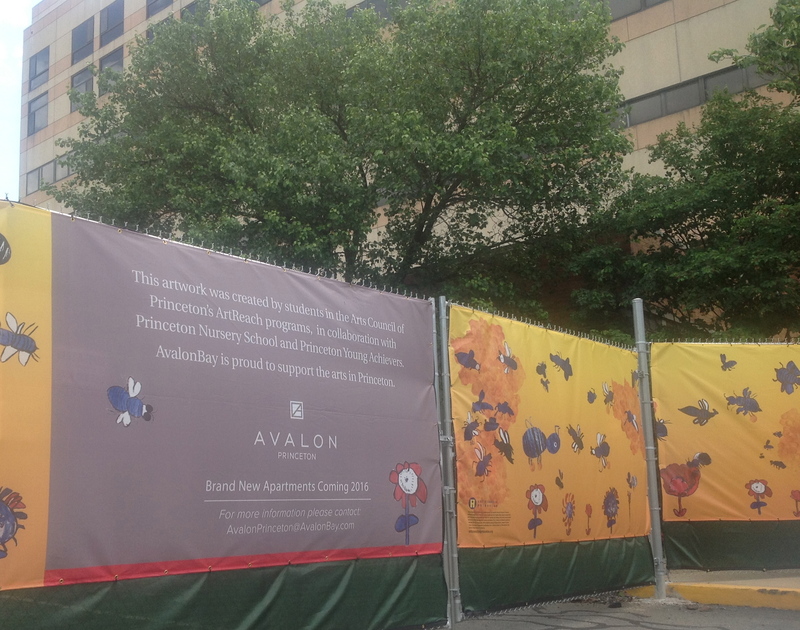 Demolition at the site is on hold as AvalonBay challenges the terms of the developer’s agreement drawn up by Princeton Council, which required more soil testing and environmental controls than AvalonBay had anticipated. The disagreement will be resolved in court, starting at 11 a.m. in Trenton in Mercer County Superior Court, with Judge Mary Jacobson again overseeing the proceedings. Judge Jacobson will be familiar with the case, having been involved in several earlier legal challenges regarding the redevelopment. These included two previous motions brought by neighborhood groups ‘Princeton Citizens for Sustainable Neighborhoods’ and ‘Association for Planning at Hospital Site, LLC’ and one previous case brought by AvalonBay. The latest action is particularly interesting. Judge Jacobson’s ruling is likely to clarify to what extent Princeton can set standards for environmental testing at an infill development. AvalonBay would prefer to stick to state standards, arguing that they are sufficient to protect neighbors. But Princeton has asked for more stringent measures, which would add some cost and time to the project, but which some residents have argued are necessary. The outcome of the case will therefore set the bar for environmental testing at future redevelopments at Princeton, such as the redevelopment of the Princeton First Aid and Rescue Site on Harrison Street, which Mayor Lempert has suggested may become affordable housing. This story has been updated – click here for the results of today’s legal case! This entry was posted in Events, People, planning, Princeton and tagged mary jacobson, Princeton. Bookmark the permalink.